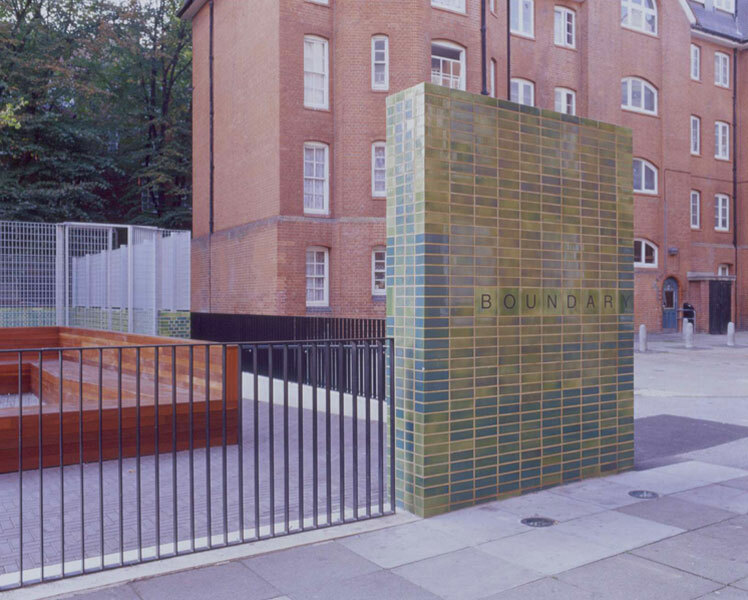 The Boundary Estate in East London is a pioneering social housing scheme built by the London County Council in 1896. The renovation of the estates derelict playground was initiated by the local residents. 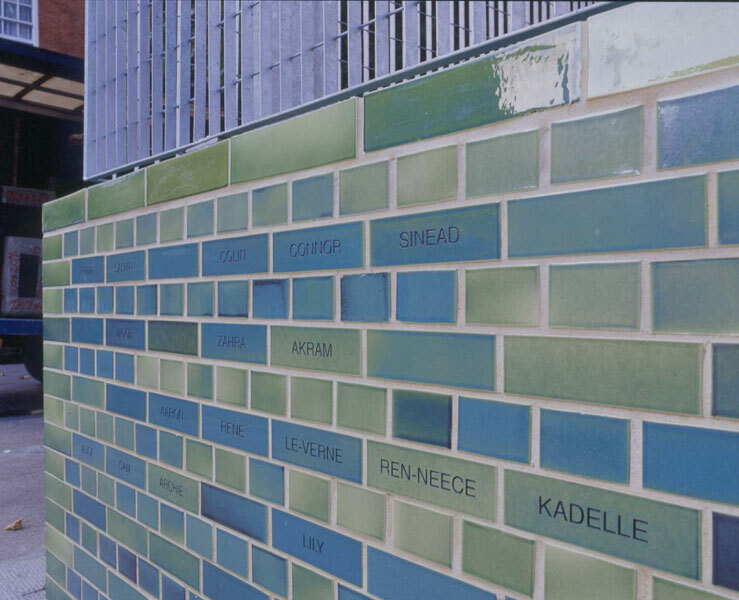 The re-design uses simple spatial elements and quality materials such as enamelled brick walls and a hardwood bench. 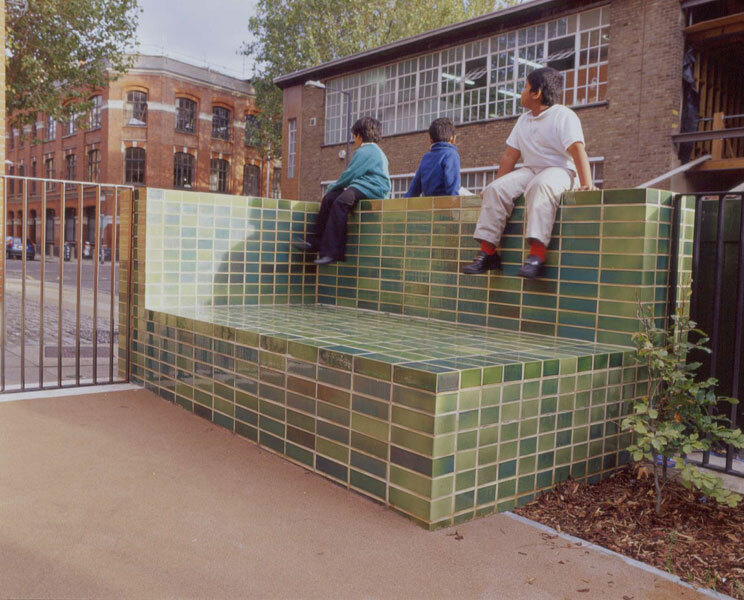 The playground acts as a transition between the streets and courtyard, as well as a place for play and social interaction for the residents. 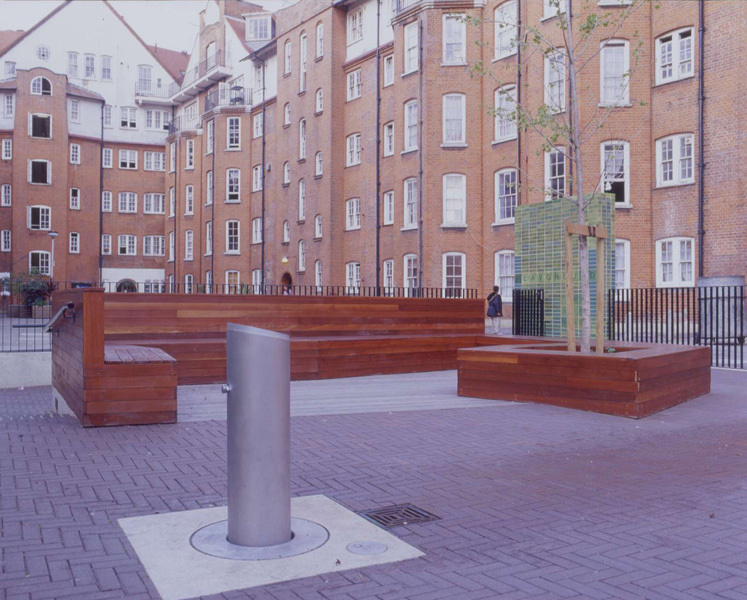 The project greatly benefited from the wide-ranging participation and support, as the playground contributes to the physical regeneration of the area.